MASSIVE VOODOO: BANANALICIOUS - Random Prize Pool Update! Time for another random prize pool update! Mantic Games brings you two awesomely cool models from their range as random prize #07. 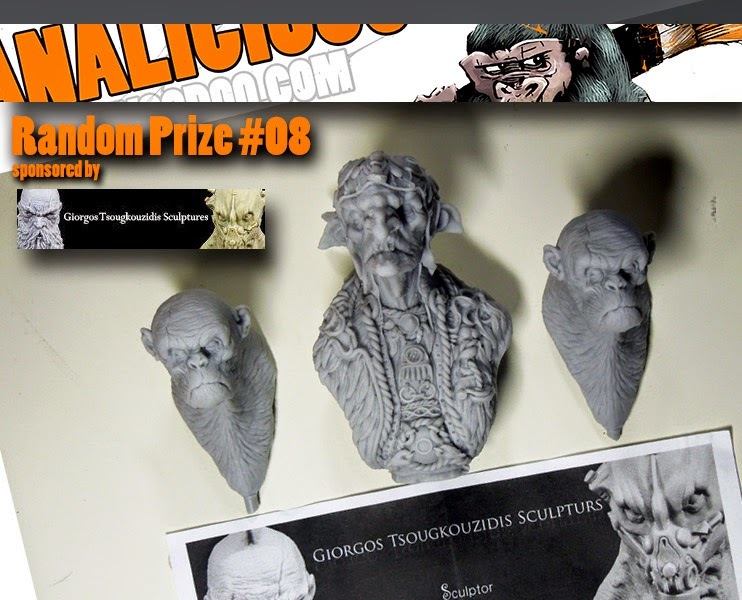 Three cool resin busts settle in as random prize #08. Sculpted by the talented Giorgos Tsougkouzidis you can find the a big goblin bust and two monkeys. Sebastian - a friend of the jungle and a growing painter himself - drops something very rare into the prize pool: The 54 mm Demonette by JMD, not available anymore. Really rare! There are 1 Kommentare for BANANALICIOUS - Random Prize Pool Update! Wow. Those Giorgos Tsougkouzidi busts are amazing. 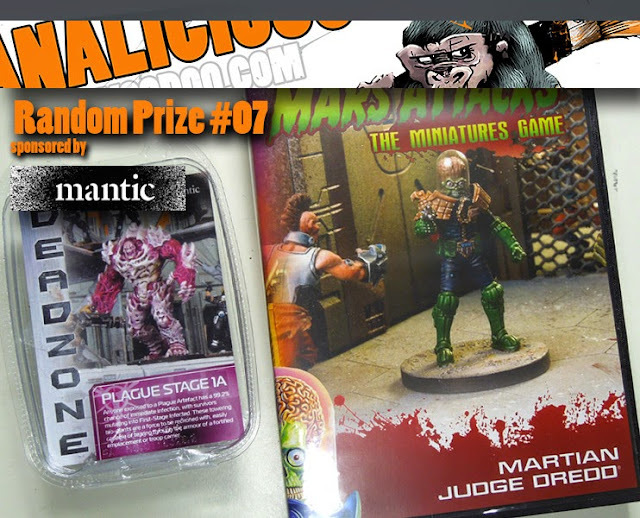 And the Martian Judge looks fun. The support for this comp is incredible.